Задача: To emotively display a powerful story of the past from a Jewish girl in the Lodz Ghetto. 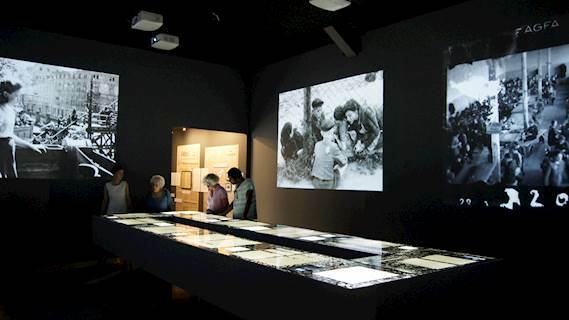 Решение: Berrylife s.c installed 6 W505 Optoma ProScene models in the centre of the Galicia Jewish Museum. With WXGA resolution and 5200 lumens, this product is designed exclusively for demanding professional applications. It delivers exceptional bright crystal-clear images with ultimate reliability, while 24/7 operation ensures that this is a projector you can rely on.